This week the Boss Man and I travelled to Houston, TX to compete at the first round of the TxH2oRacing series. The first race of the year is always a tough one. 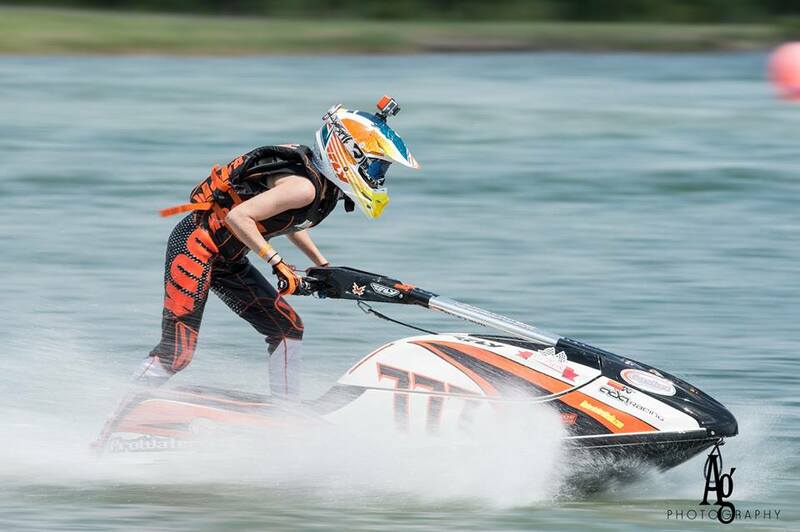 After the IJSBA World Championships in October, I don’t get to touch a ski again until late May. Kansas is cold like that. So, with this Texas race being the second week in May, I hadn’t been on a ski since the World Championships. I was a little nervous, not going to lie. I had just come off a World Championship win and didn’t want to disappoint. Over the winter, I was still able to keep up with training despite a hectic schedule with school and Monster Energy Supercross. Even though I never got to touch a ski, I was in the gym almost twice a day, whenever I got the chance. 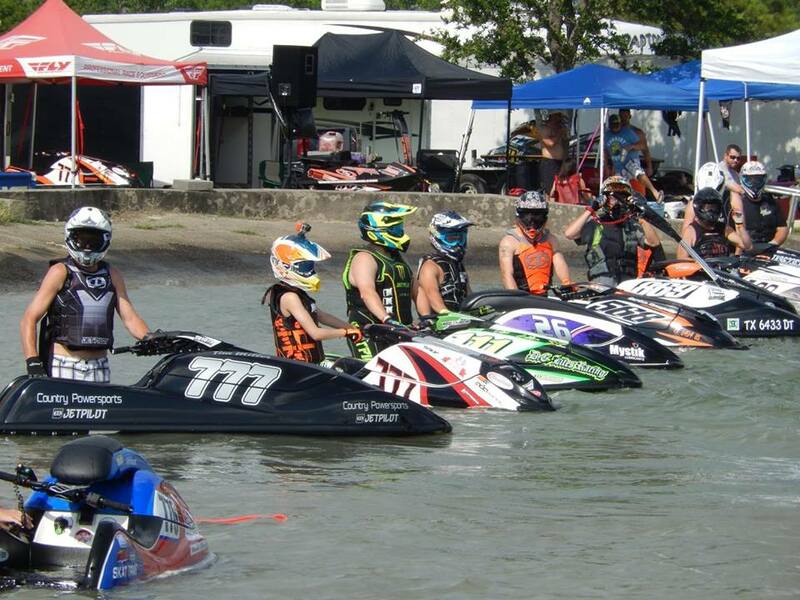 We decided to hit this race because we had the down time, and we needed to figure out where we stood amid all the rule changes that were hitting the IJSBA this year. So, the Boss Man and I packed up and hit the road for Texas. I decided to race Pro-Am Men’s Limited, hoping for some good competition and racing in the Pro-Am class, and some ride time on my limited. And I also signed up for Pro-Am GP, a big step, but worth the experience. On Saturday, I won the overall in Pro – Am Limited against a few fast guys, and took third overall in the Pro Am Ski GP class. I decided the next say to race the Expert Ski Limited class, which had more than 9 guys on the line, that way I could get some more experience against the boys. At the end of the day, I swept the Limited class for the overall. For the first race of the year, things went great. We have a great foundation to build on this season, and I am looking forward to continuing our progress. 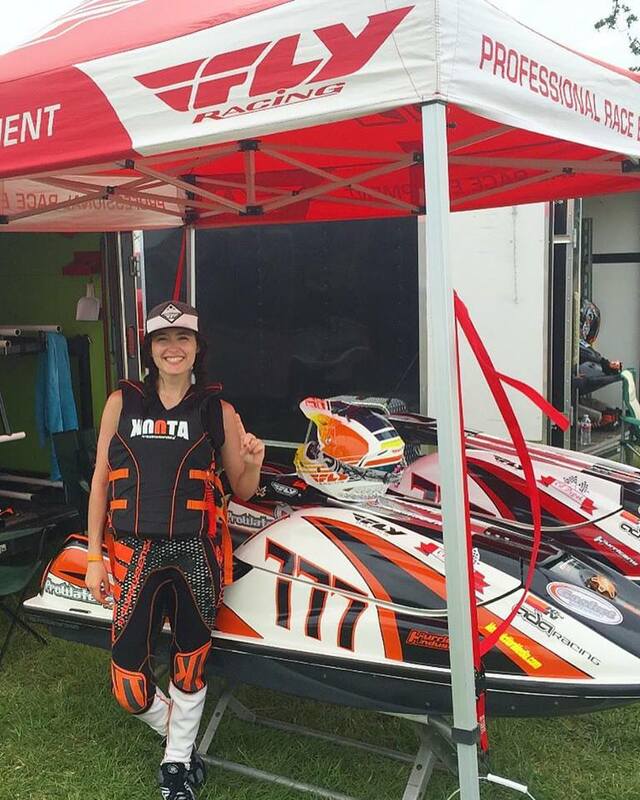 I have a great team this season and am confident we will be making waves, I am very thankful for my new partnership with quakysense, their KOOTA wetsuits were comfortable and looked killer this weekend. I have a lot of other people to thank as well including ProWatercraftRacing.com, Fly Racing, ADA Racing, Gasket Tech, Kommander Industries, quakysense, Hurricane Industries, My Oil Depot and the Rad Dudes.